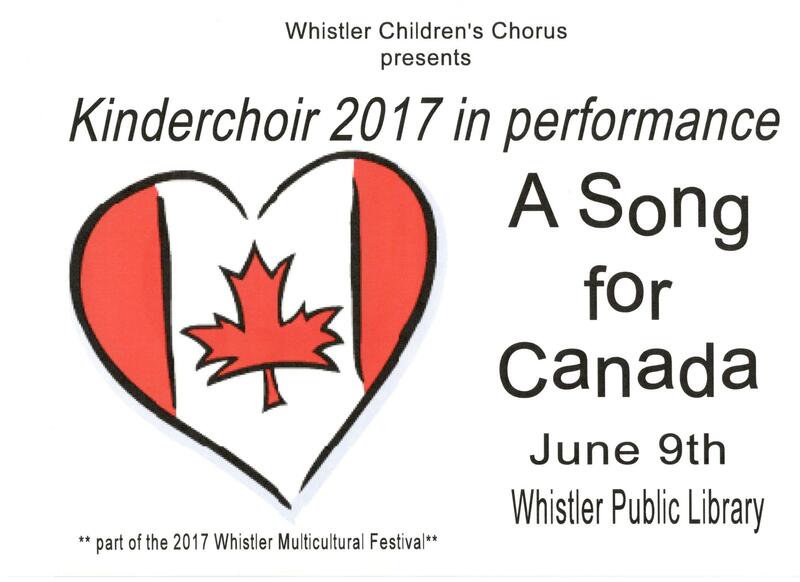 Come take part in the Whistler Multicultural Festival at the Whistler Public Library on Friday June 9th and enjoy this year’s Kinderchoir as they sing songs of Canada. Thanks for a great year of singing. The spring concert was fabulous. Keep singing through the summer and join us again in September. Registration for the 2017/2018 season will open August 19th. Have a younger sibling in kindergarten? 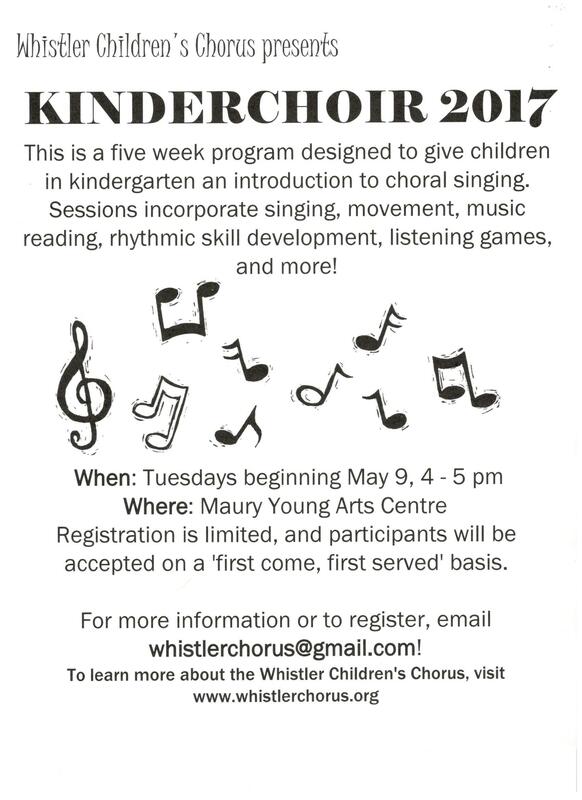 Get them ready for September with Kinderchoir! Kinderchoir 2017 Registration is Now Open! Do you have an eager singer currently in kindergarten? Join us for 5 weeks for singing and musical fun, May 9th to June 9th. 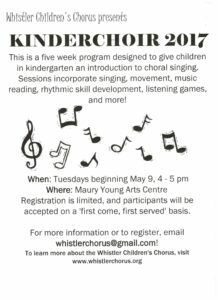 Kinderchoir registration is open now until May 9th. Register Now! 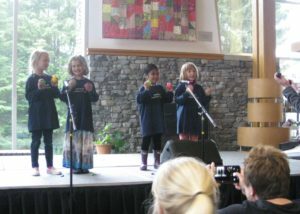 Friday saw our first Kinderchoir members perform at the Whistler Multicultural festival and they were amazing! Kinderchoir at the Multicultural Festival. 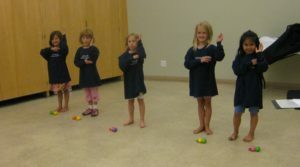 After only five sessions, they sang five songs in different languages (from Japan, South Africa, New Zealand, the Caribbean and Russia) as well as using props, percussion instruments and sign language. We hope to offer the Kinderchoir program again in 2017.